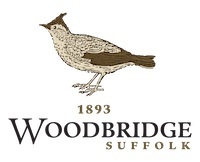 Woodbridge provides two exciting options with an 18 hole and a 9 hole course. 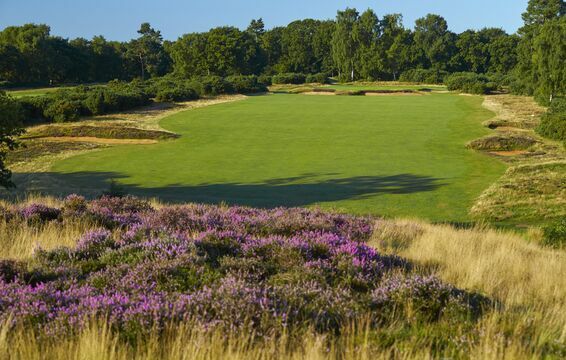 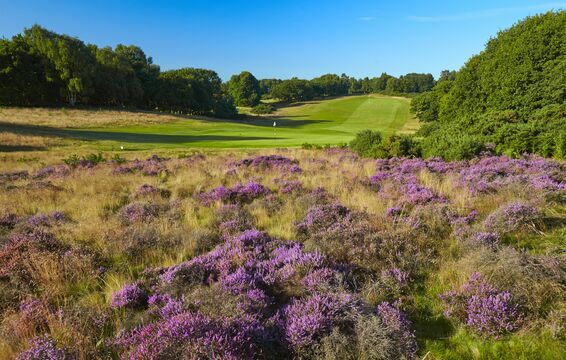 Both are set in spectacular surroundings on classic heathland setting in Suffolk. 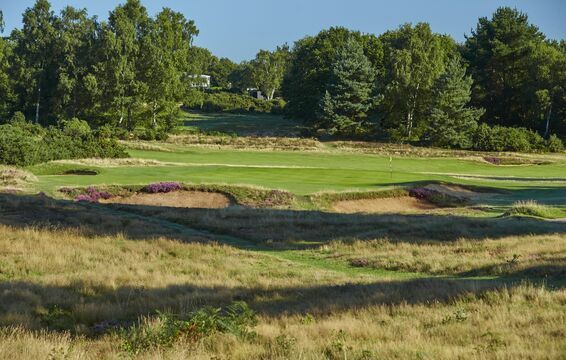 These quick draining conditions enable all year round golf at your leisure. 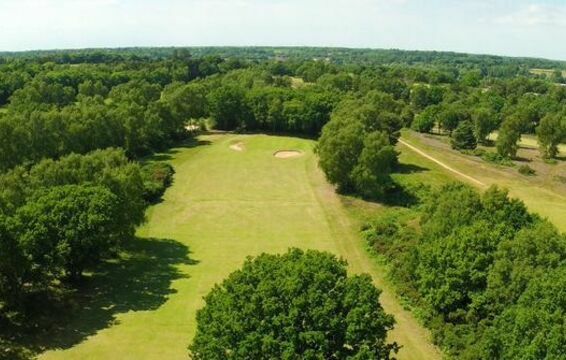 A golfing challenge of the highest standard, this 6299 yard course requires accuracy and strategic skill to manoeuvre around. 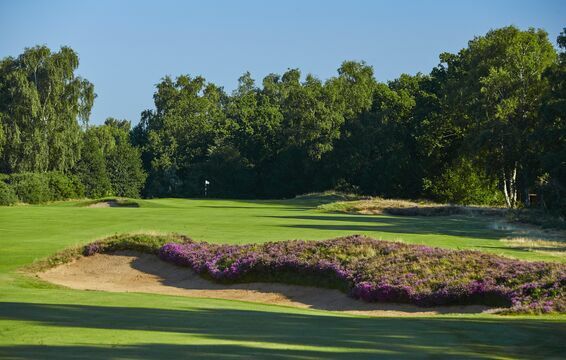 A full length 9 hole course (6382 yards over 18 holes). 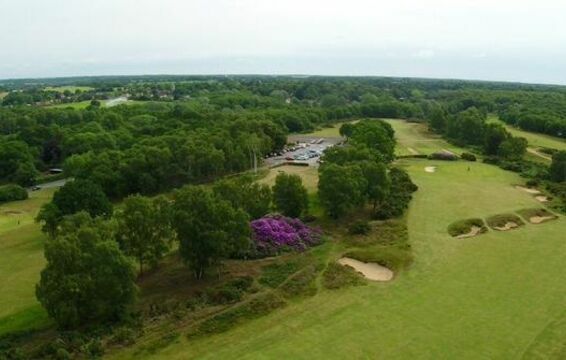 This is a real gem, probably the best 9 hole course in the county and no handicap certificate required to play.